Taking a quick tour through any of the Nexus device pages on Google Play these days doesn’t return much. Sure, the Nexus 5, Nexus 7 (2013), and Nexus 10 are all still listed, but few models are actually available for purchase. Over the last couple of months, we have watched as inventory levels of each has come and gone. However, those “out of inventory” notes seem to be sticking as of late. To be fair, the Nexus 10 went out of stock well over a year ago, but only recently have the Nexus 5 (in many colors and storage sizes) and Nexus 7 (2013) remained unavailable. As of this moment, the Nexus 10 in both 16GB and 32GB sizes is still sold out, as has been the case since last year. The Nexus 7 (2013) is only available as a 32GB unlocked GSM networks model. We have seen the 16GB WiFi variant come and go on a daily basis over the last couple of weeks, but it seems to be sticking as unavailable within the last few days. 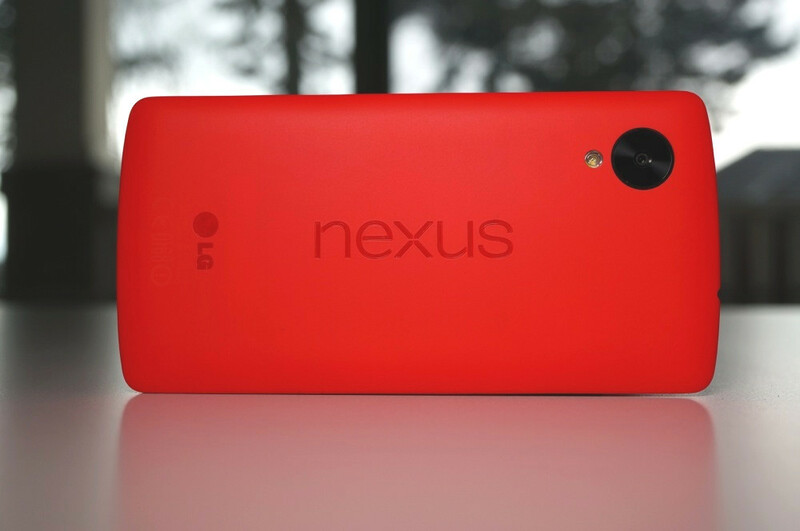 The Nexus 5 is available with 32GB of storage in white or red. The black model is sold out with either 16GB or 32GB of storage, as are the white and red models with 16GB. So what’s the deal? Well, the Nexus 7 (2013) is over a year old now and the Nexus 5 is approaching the 1-year mark. Google doesn’t typically keep Nexus devices around much longer than 12 months, so to see them start to disappear now isn’t all that surprising. The big question is – what is going to replace these devices? We know that Google is still invested in the Nexus program, at least according to David Burke, the head of Android engineering. That means we should expect new devices, especially with the official Android L launch expected to happen later this year. Rumors suggest that we could see an HTC Nexus tablet, codenamed “volantis,” with an 8.9-inch display, along with a Motorola Nexus phone, codenamed “shamu,” with a 5.9-inch display. I don’t know that I would expect to see either of these new Nexus devices before Android L goes stable, as Google likes to launch devices running new versions of their OS, but you may want to pick up a Nexus 5 or 7 if you have yet to. They may not be available for long. Tuesday Poll: What's a Bigger Deal, Hardware or Software?